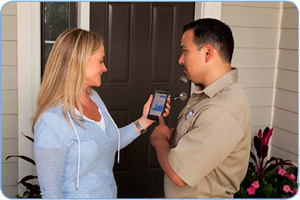 EyeOnWater® is a consumer engagement application that goes beyond traditional monthly statements to connect utilities and their customers like never before. 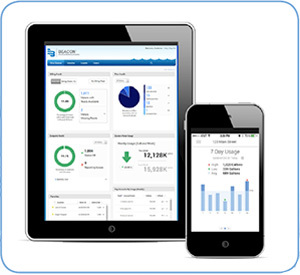 Available exclusively through BEACON® AMA, EyeOnWater enables utility customers to view and understand their usage profile through easy-to-understand consumption graphs and provides a simple method to establish alerts to better manage their water use. Literally putting water usage data in the palm of consumers’ hands, EyeOnWater mobile apps bring the power of the online portal to your customer’s iOS device or Android smartphone. Gives utility customers direct access to their water consumption data, allowing them to easily view, understand and manage their water usage. Improved customer service and reduced calls to the utility. Promotes changes in behavior related to water conservation. Better information. Better utility management. Clearly Better.